Everyone is browsing through social media channels, do you want to speed up your browsing? 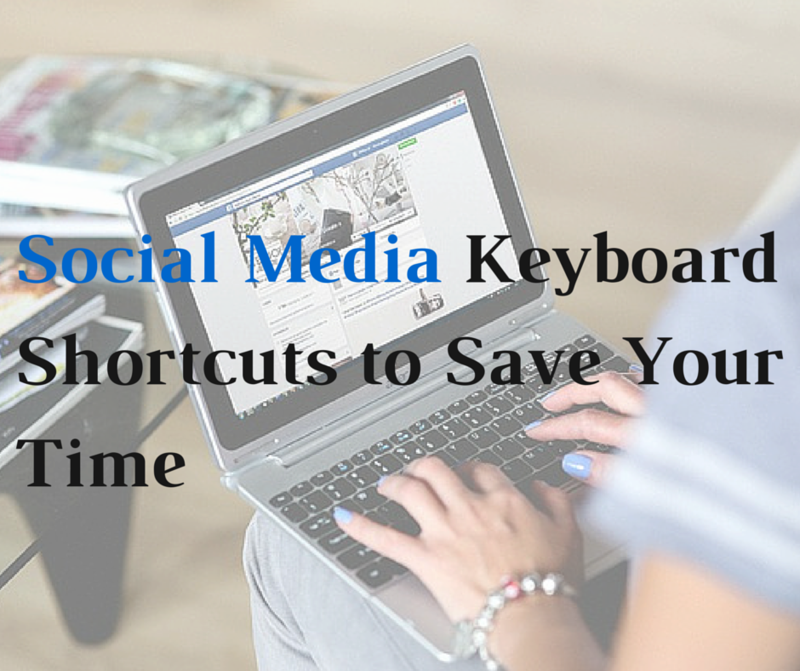 Social media channels have some amazing keyboard shortcuts to save your time. Here a list of social media keyboard shortcuts for Twitter, Facebook, YouTube, Tumblr and Google +. A shortcut is a key combination that links up with a specific command that would otherwise be accessible through a menu via a click of a mouse button. These shortcuts allow you to bypass the need for mouse clicks and movements and get’s you to the function you need in the fastest possible way. So, speed up your browsing and impress your friends with your shortcut skills. Load New Tweets = . Note: When Using Mac you will need to click on “CTRL” in addition to the shortcuts shown above. Open Shortcuts Help = ? Advanced to Next Window = CTRL + . Did you enjoy these shortcuts? Don’t forget to share your views in comment box.! !